Are you looking for a place to stay? It can be difficult to shift to a new city and not have your own place to stay. After all, how long will you share the apartment with your friend or colleague? Are you skeptical about the hefty real estate price and are refraining from buying a house of your own? Then there is an easy solution for you. You need to find a place for rent. 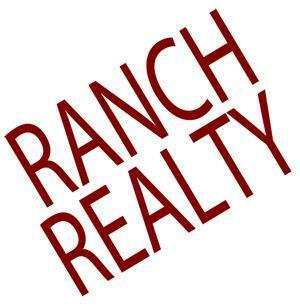 We, at Ranch Realty, can help you with residential real estate properties on rent. We offer the sales, leasing, and property management services for all kinds of real estate. We hold an experience of about 40 years. 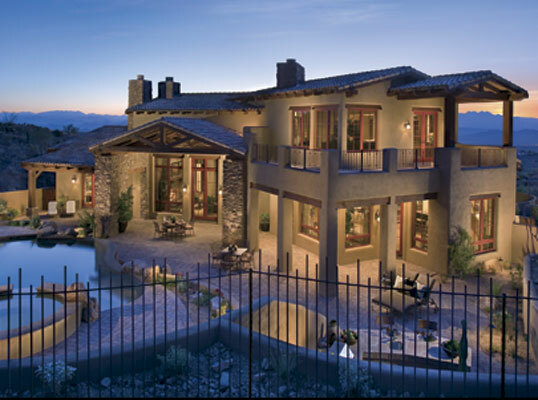 With our amazing variety of homes in safe and friendly neighborhoods along with a range of additional things regarding your property that we take care of, we have earned a solid reputation for ourselves in areas like 85258, 85260, Gainey Ranch, McCormick Ranch, Phoenix, and Scottsdale. Here, we have put together a list of services that a real estate company must provide if you are looking for rental homes. Take a look. One of the first and foremost things that every real estate company dealing with rental properties can provide is inspection of the property you are about to rent. They can check each and every part of the house to see if it is legally alright and safe for you to move. Before shifting to a new house, if you notice that certain parts are damaged or dilapidated, then this real estate company should ensure it is repaired and suitable for your stay. Such repair and property management services are essential for a company you choose to serve this purpose. So, if you think we can be the right choice for your rental homes, quickly contact us now.